Panda loves a good conference. Panda needs to take better notes. 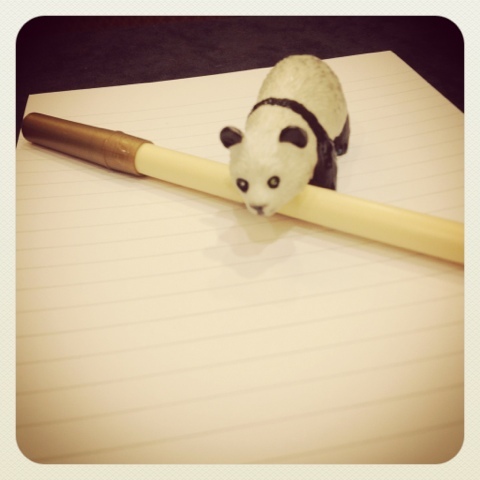 Maybe panda needs a smaller pen?